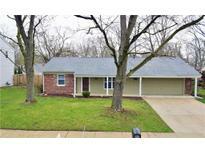 Below you can view all the homes for sale in the Northbrook subdivision located in Indianapolis Indiana. 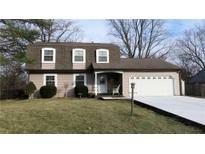 Listings in Northbrook are updated daily from data we receive from the Indianapolis multiple listing service. To learn more about any of these homes or to receive custom notifications when a new property is listed for sale in Northbrook, give us a call at 317-434-3322. 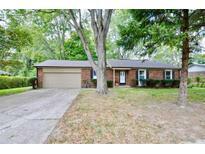 2 Additional Bedrooms W/ A Full Bath. MLS#21631211. Keller Williams Indpls Metro N.
New sewer line from house to street 2018. 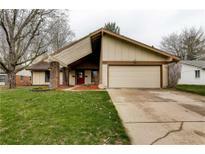 Close to shopping for convenience MLS#21619133. Livingston Real Estate. Nearby shopping, dining and entertainment. Schedule your appointment today. MLS#21618382. F.C. Tucker Company. You will not find a better home at this price in this area! MLS#21617073. Ala Carte Realty.